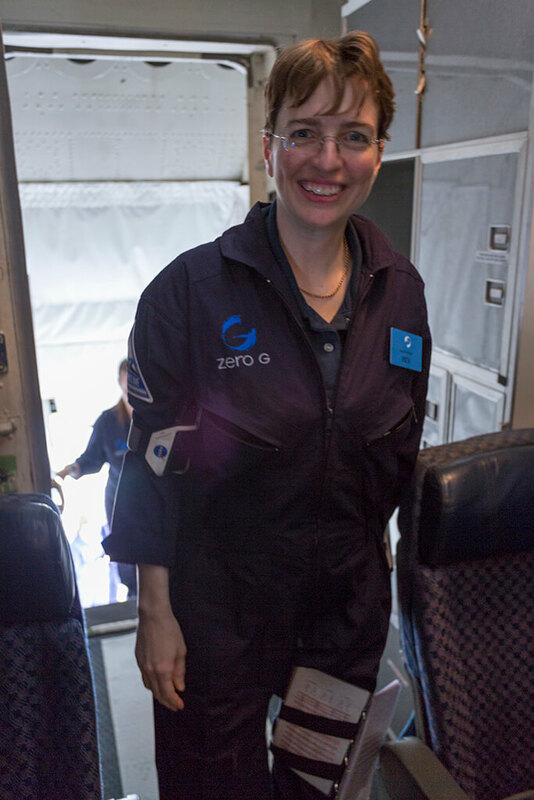 Previous PostThis little scientist’s first taste of microgravity research aboard a reduced gravity aircraft. 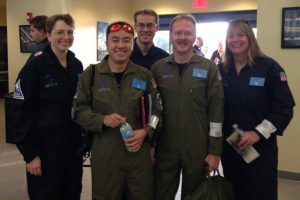 Flight Day Minus 1 (Nov 16, 2013): Briefing, Test Readiness Review (TRR), and Load Up the Plane.Next PostFocus is the name of the game! Flight Day (Nov 17, 2013): Part 2 Experiencing Microgravity for the First Time!